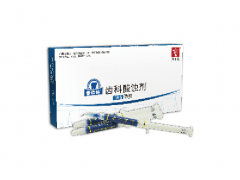 Use 38% Phosphoric acid, provides with a safe and effective acid etching concentration. 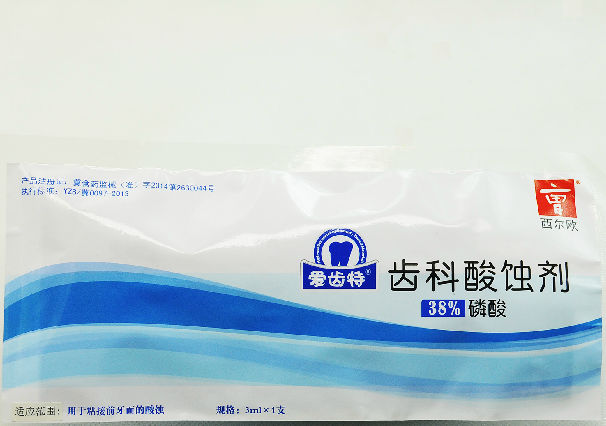 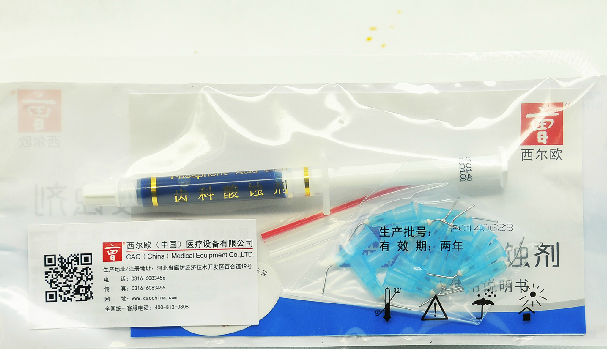 High sterilizing rate, effectively killed the bacteria in all cavities. 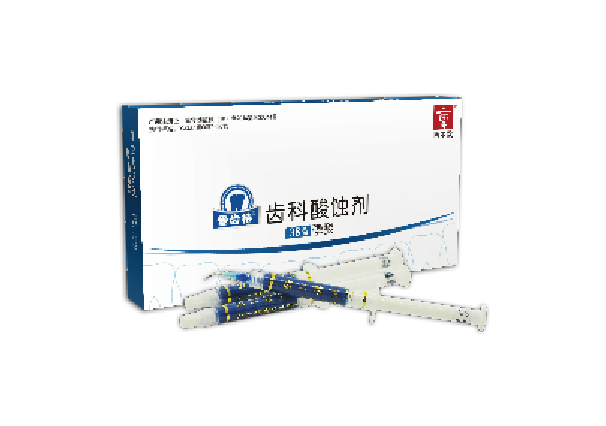 Designated delivery head, for a better and comfortable treatment.